2019 Polaris Sky Blue. NEW color for 2019! Harness pictured not included. 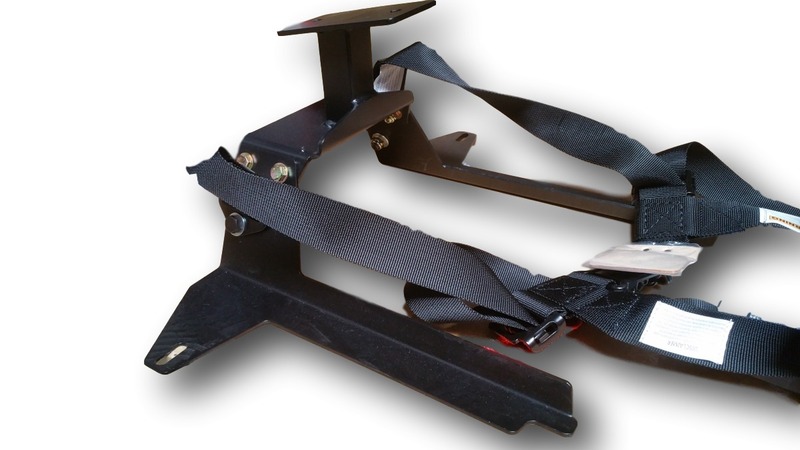 Add a 2" youth harness at a discounted price using the drop down menu above. This harness works great for kids. Quick and easy installation. 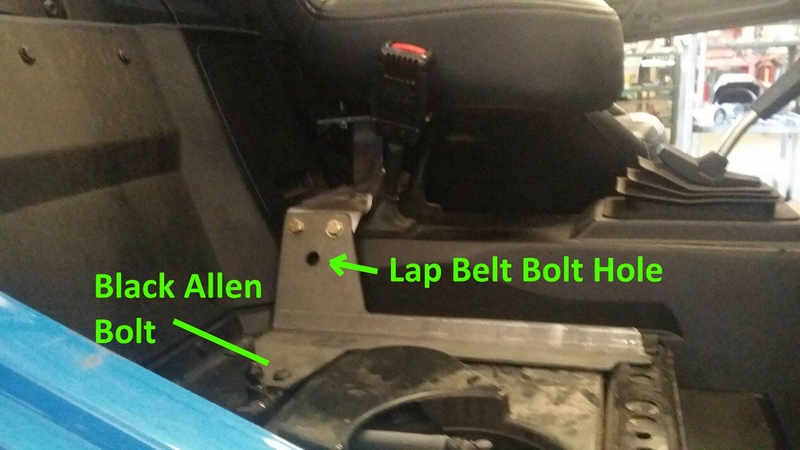 This is a mini suspension seat and made in USA with the highest quality materials available. Our new mounting system allows quicker installation and easy two bolt removal.